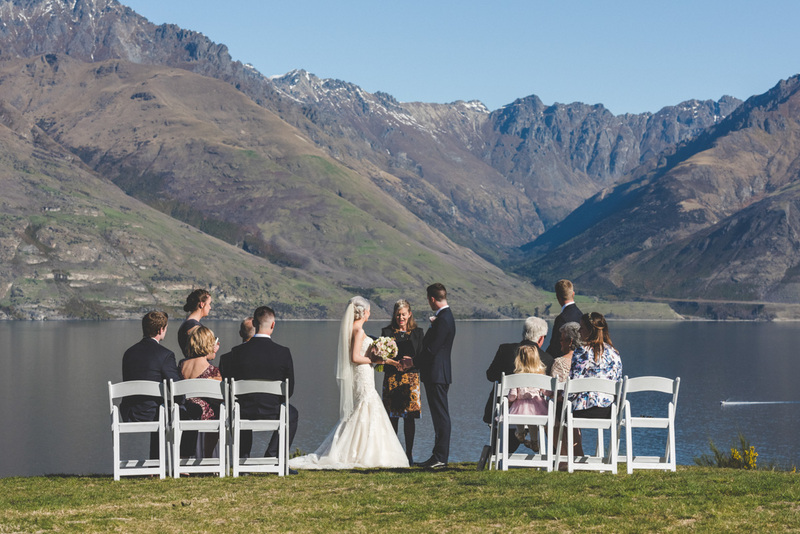 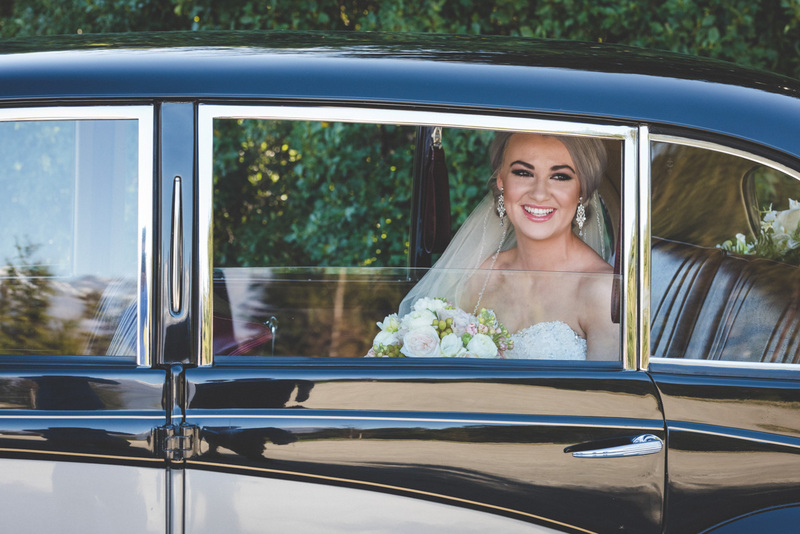 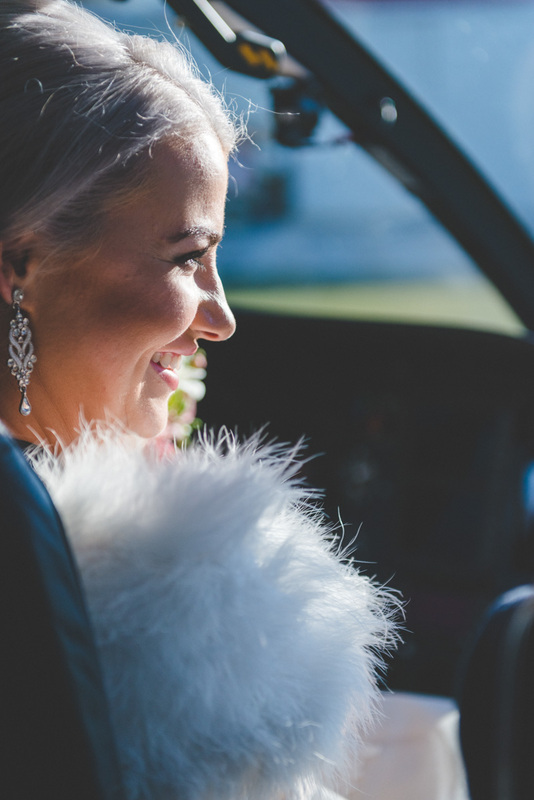 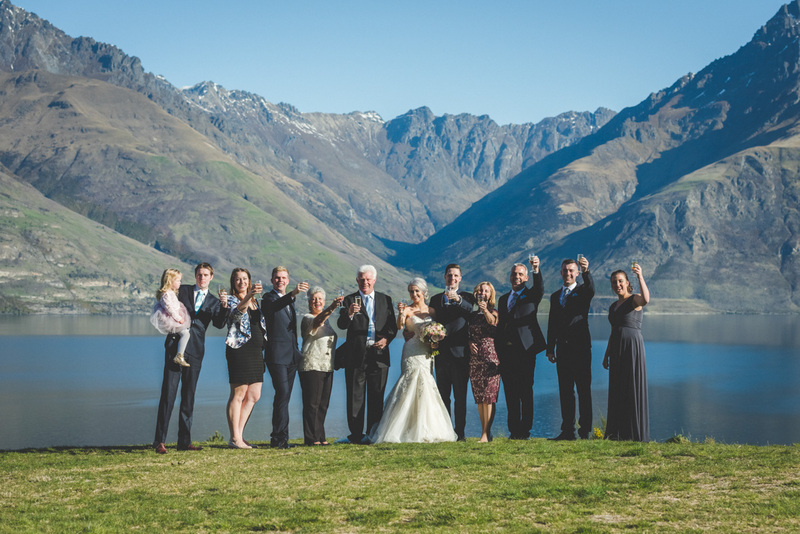 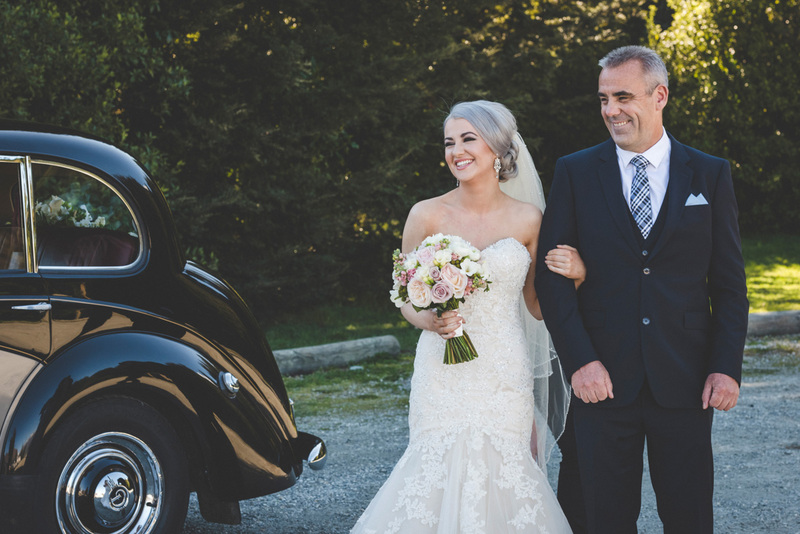 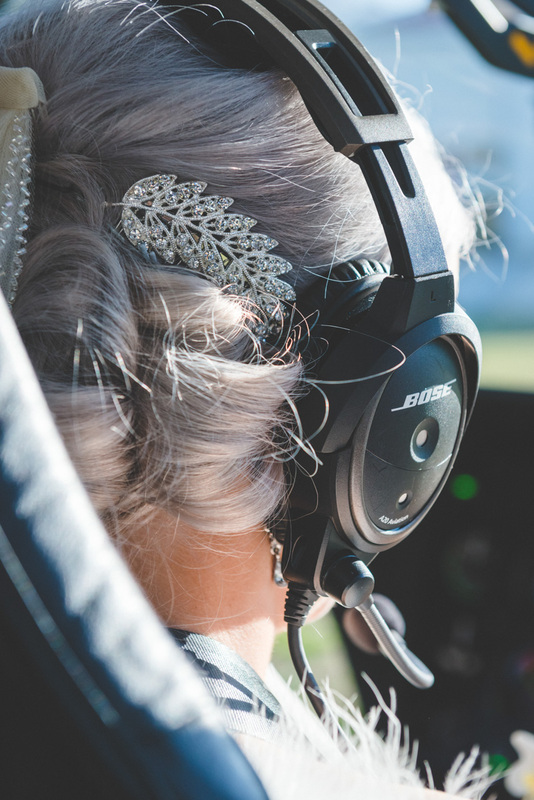 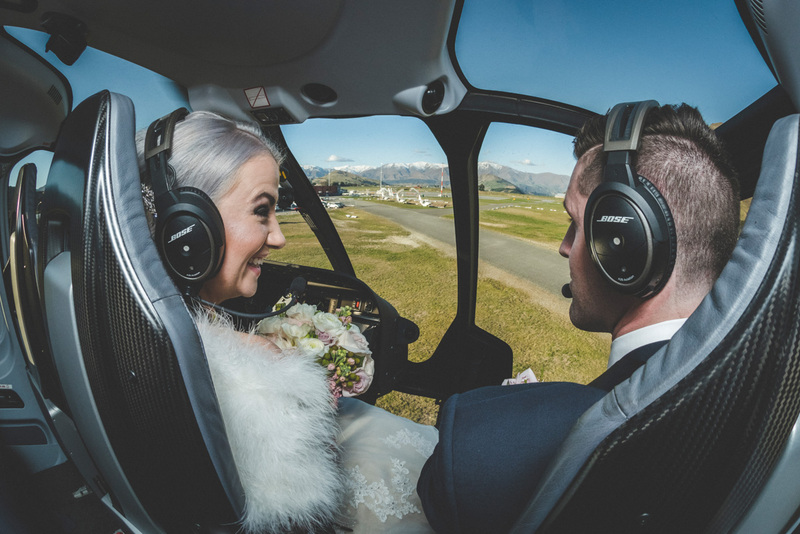 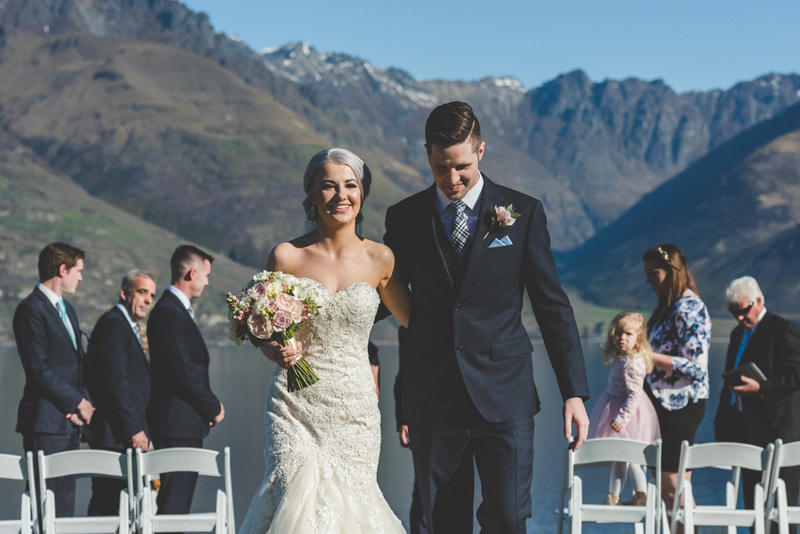 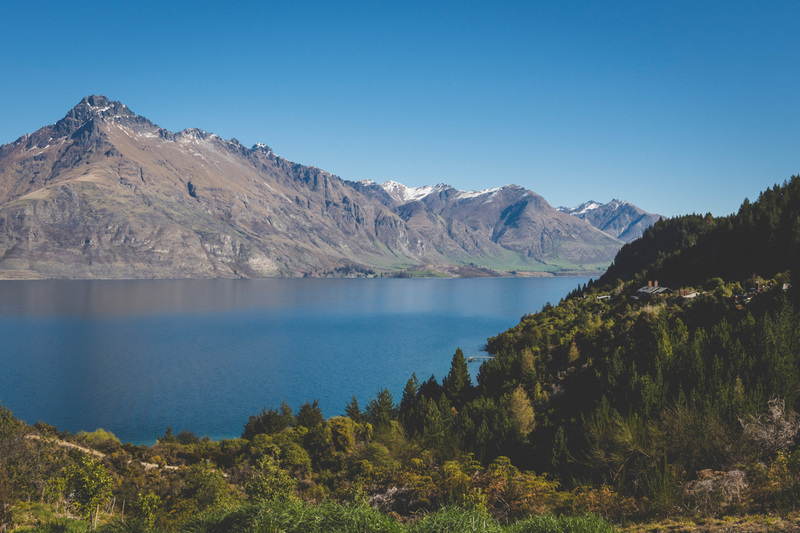 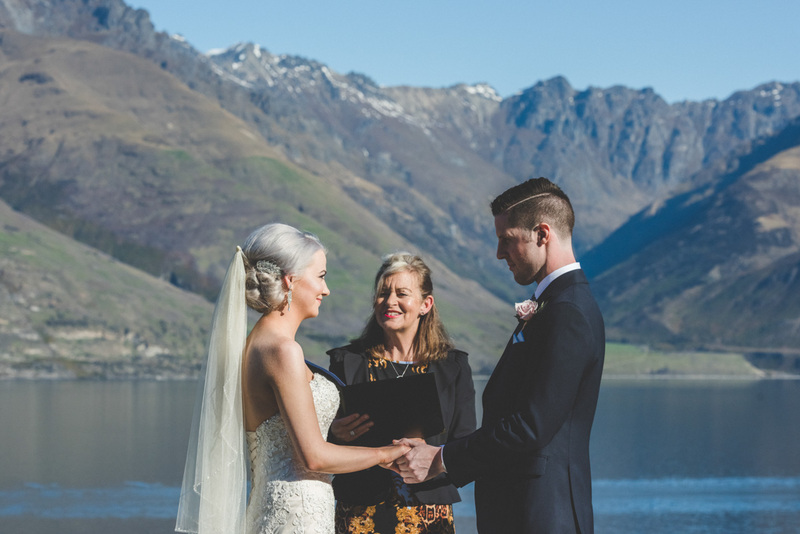 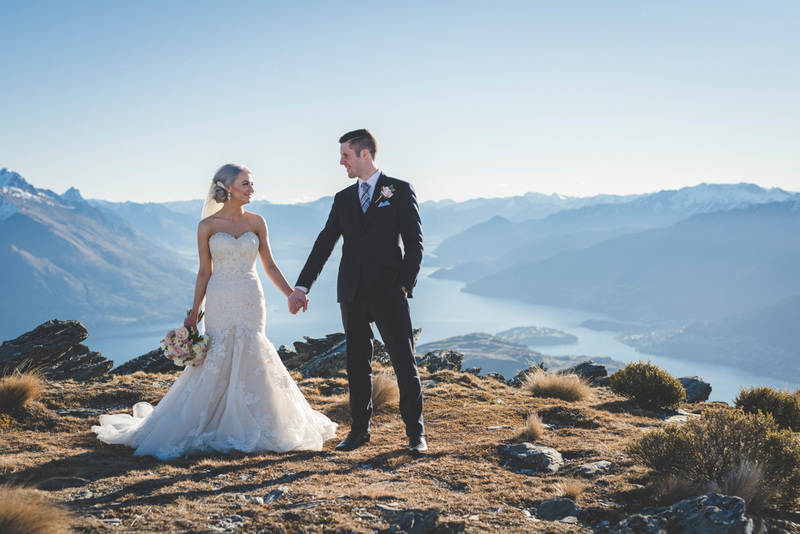 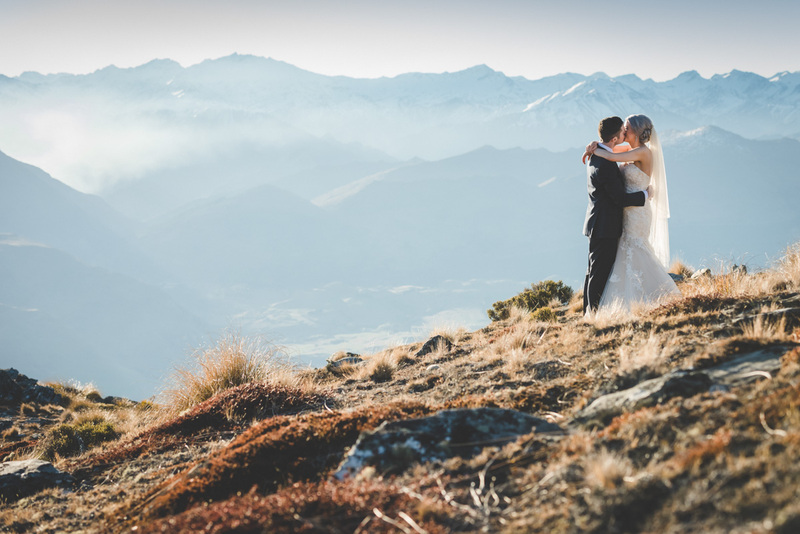 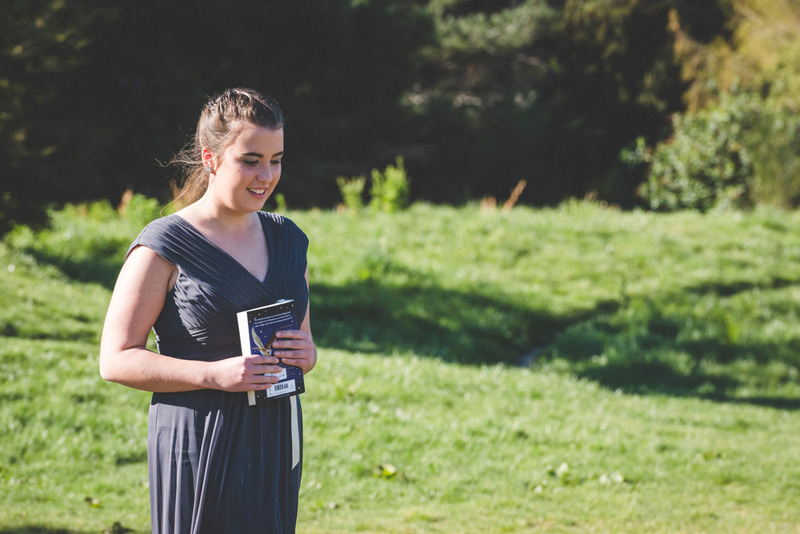 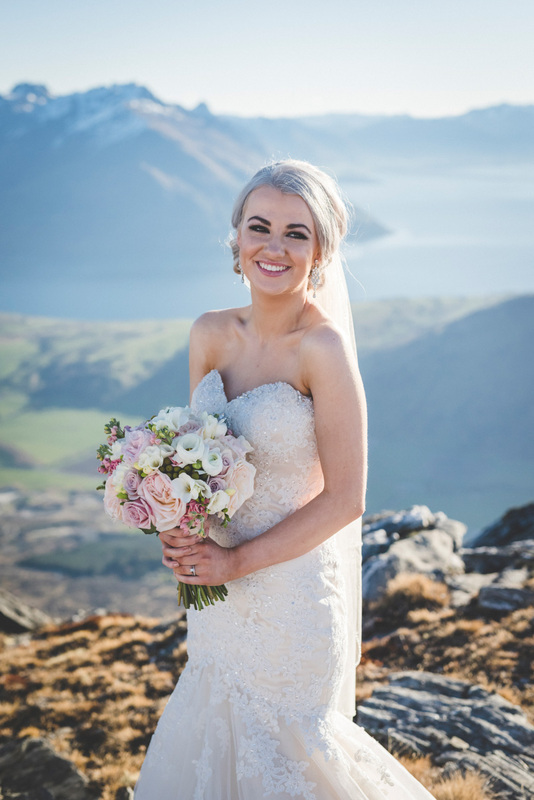 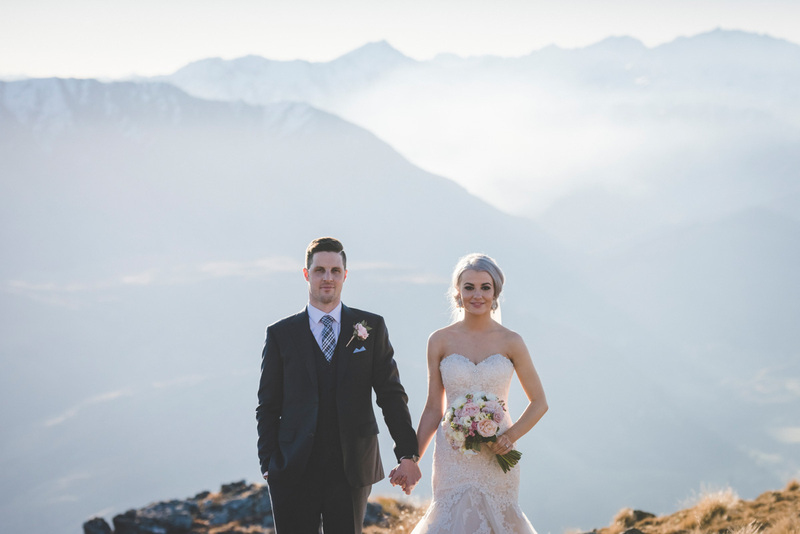 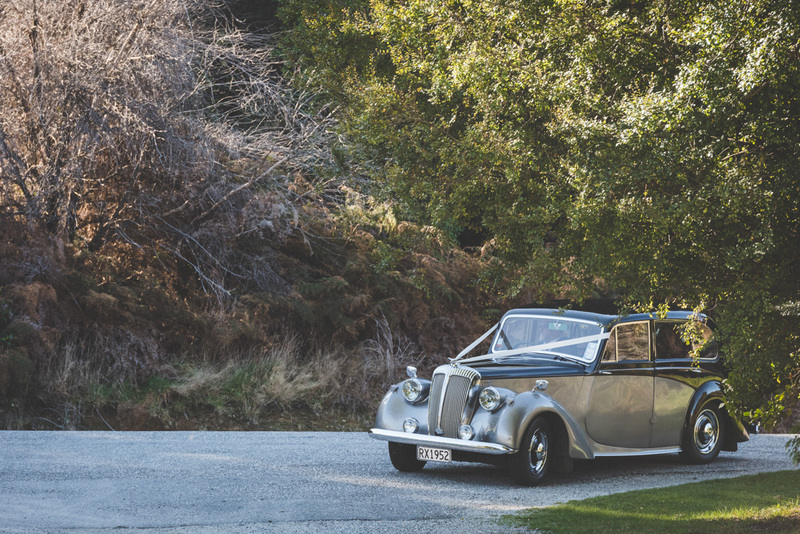 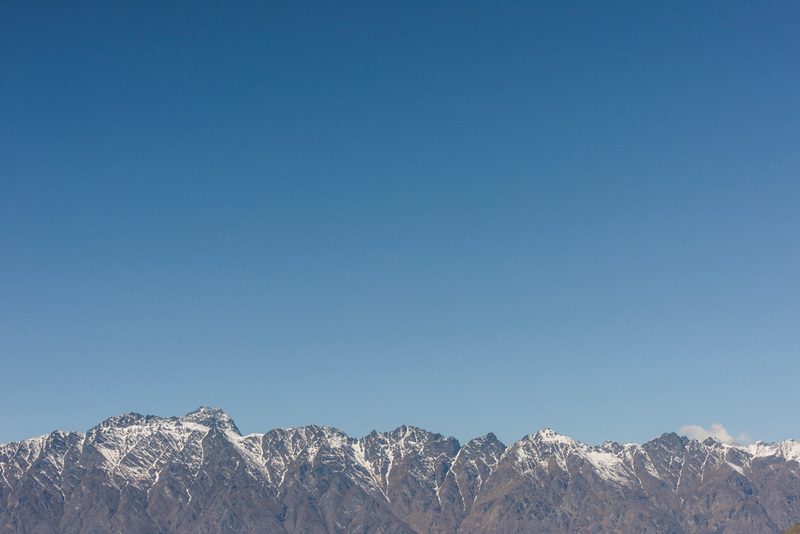 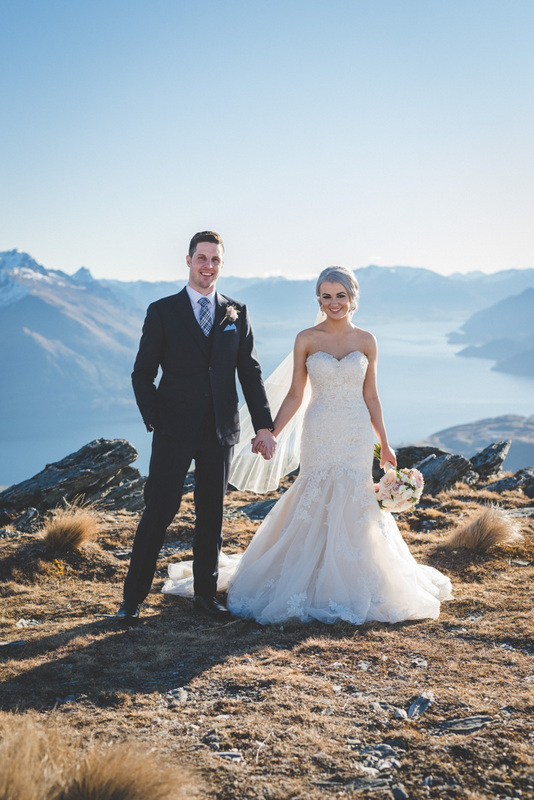 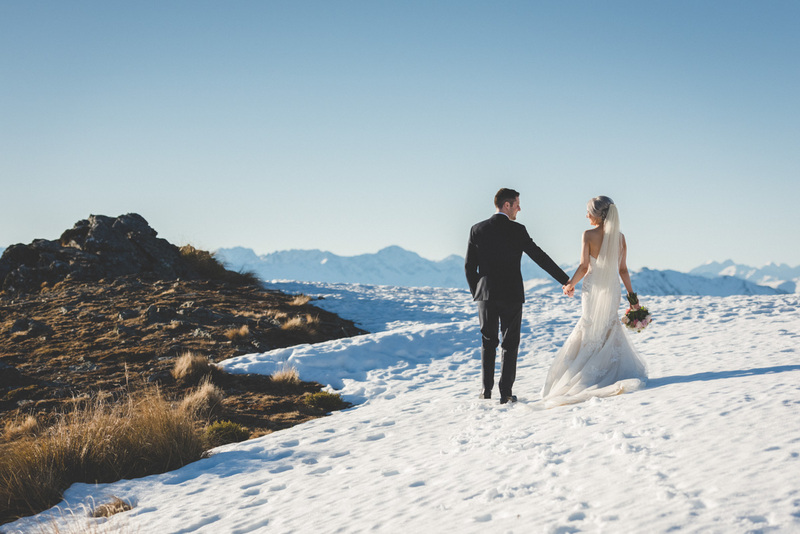 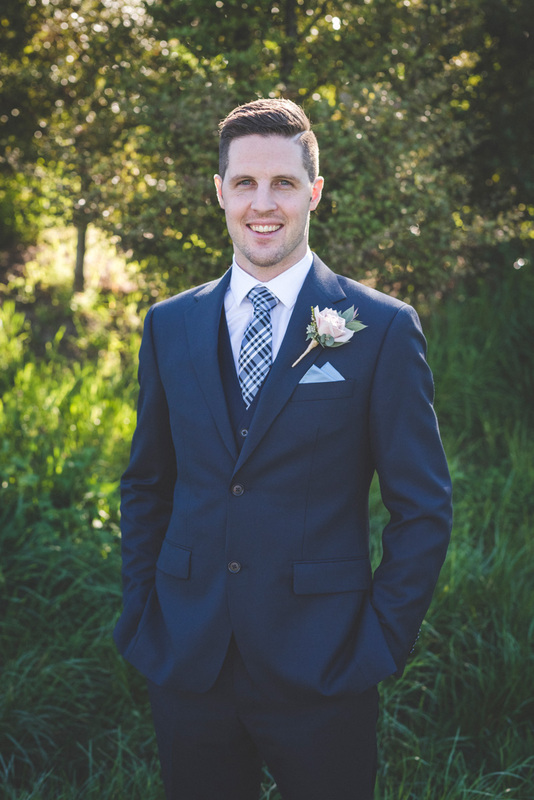 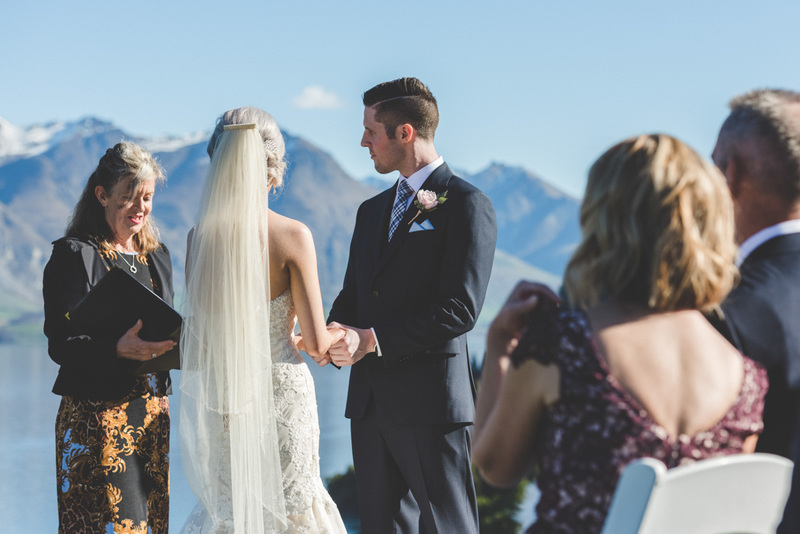 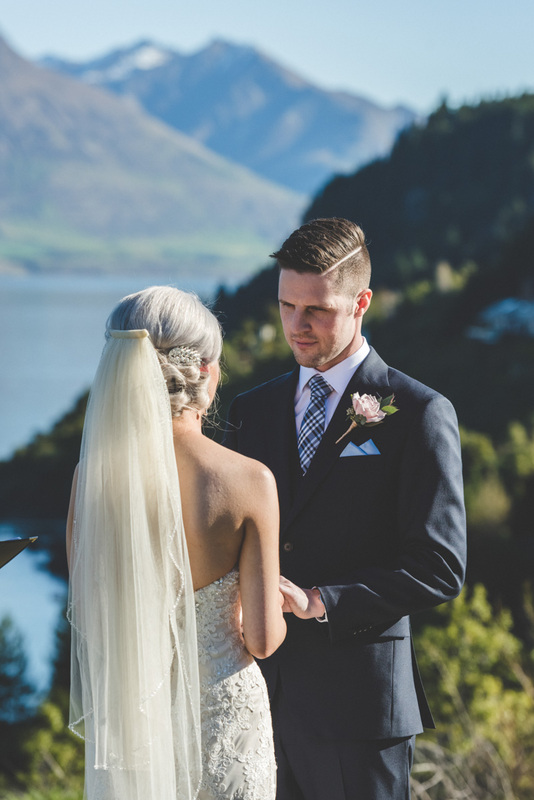 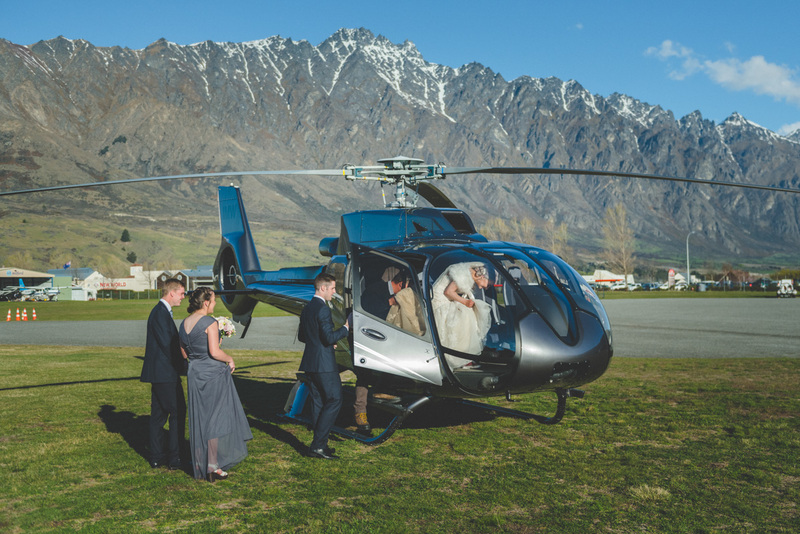 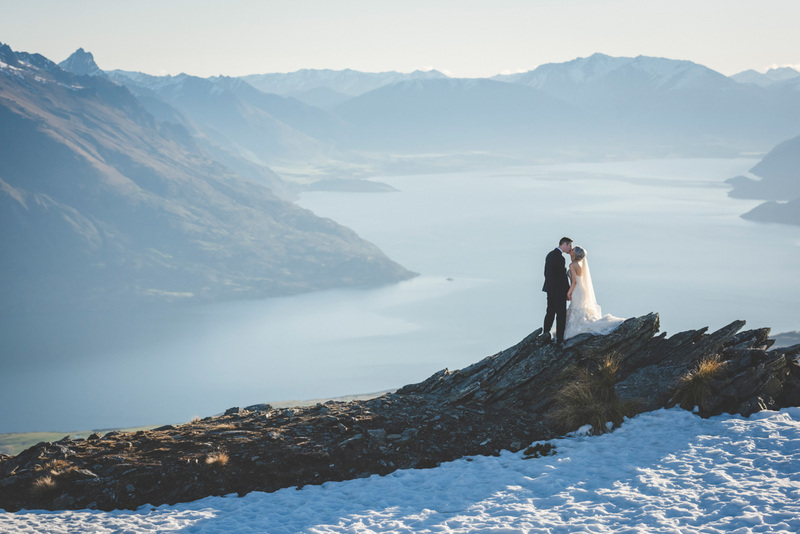 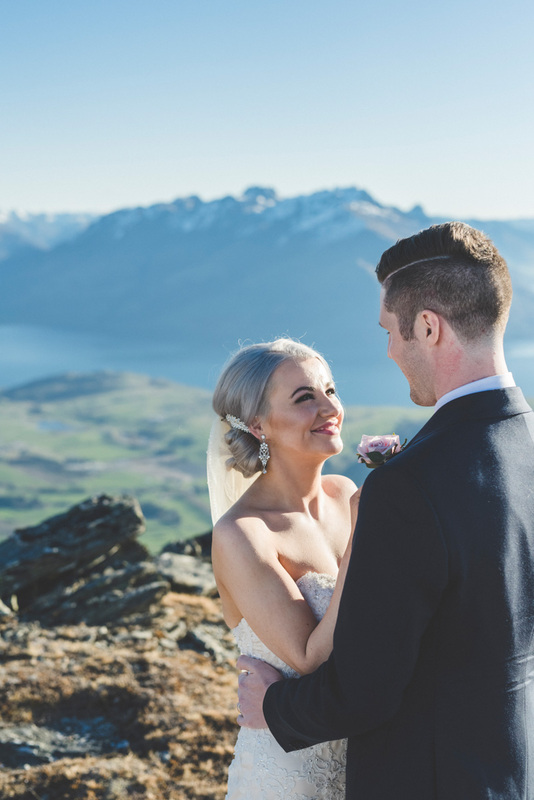 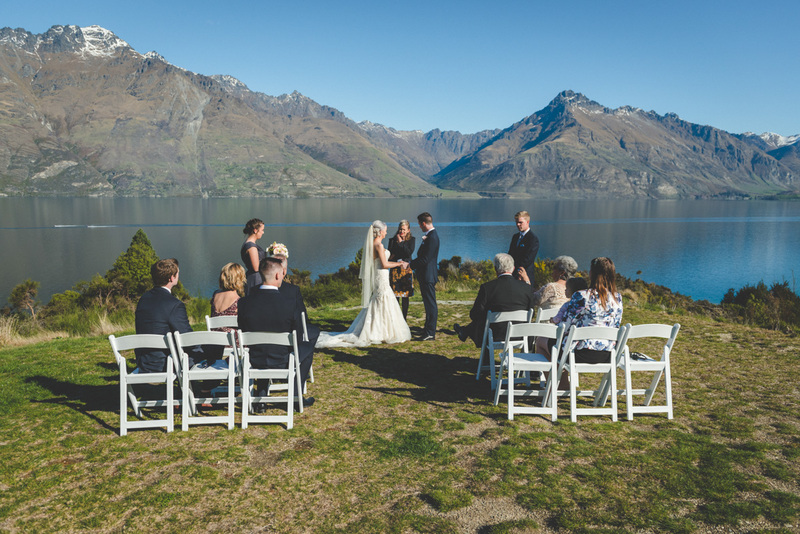 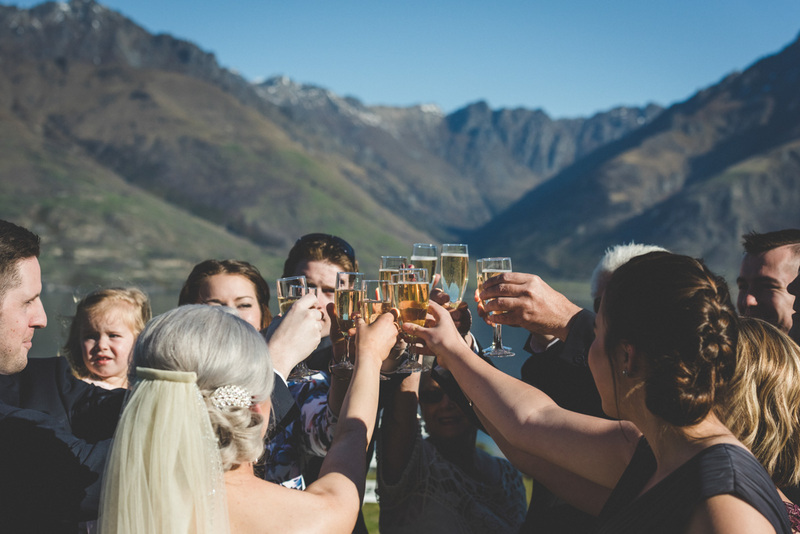 Sophie and Dale married overlooking Lake Wakatipu and the surrounding mountains, with their immediate family and best friends. 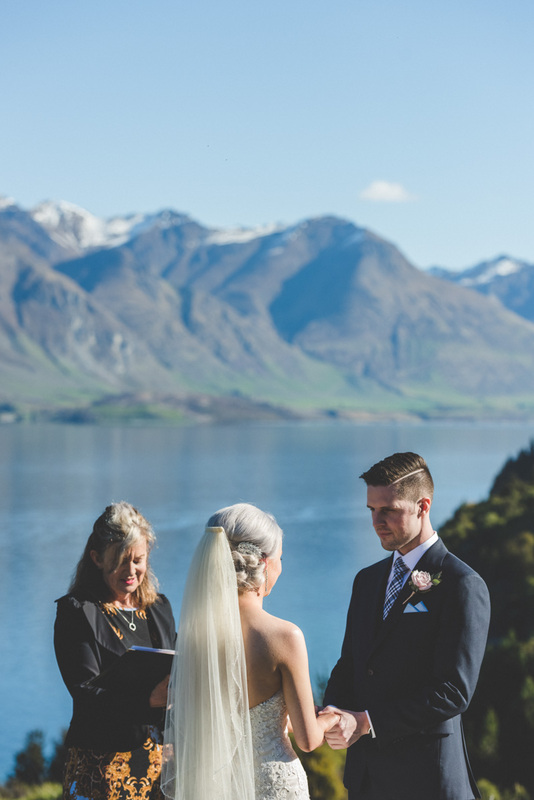 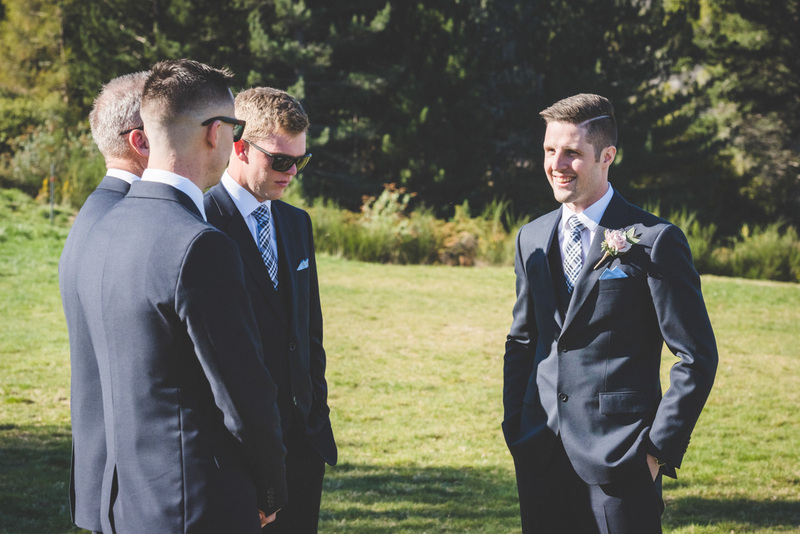 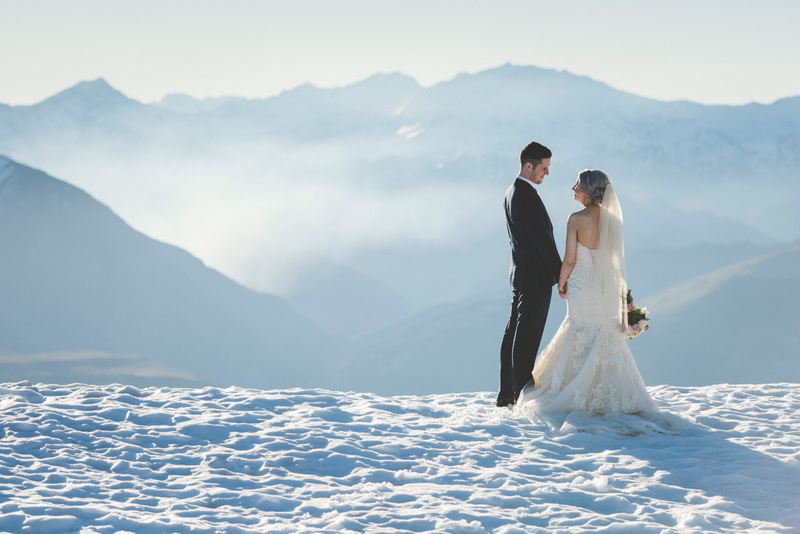 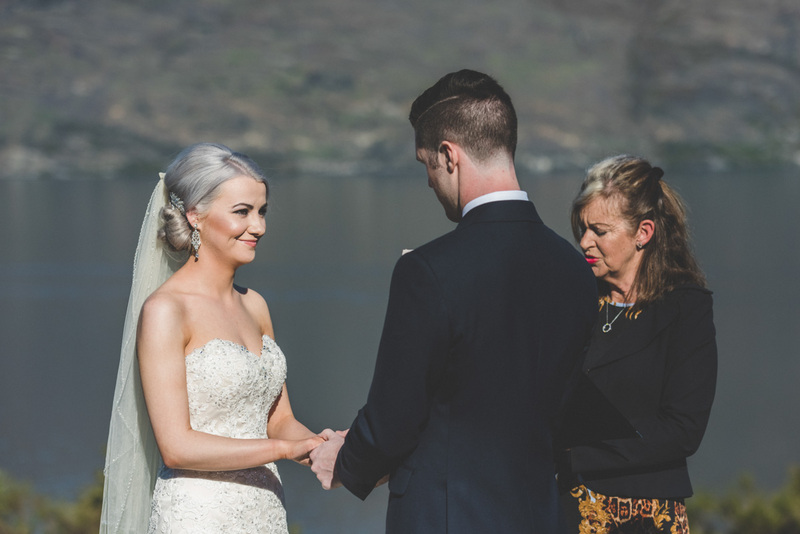 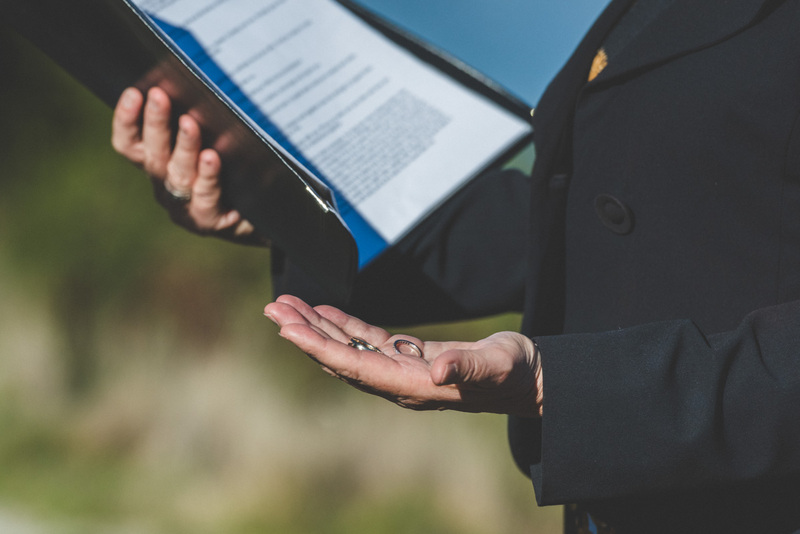 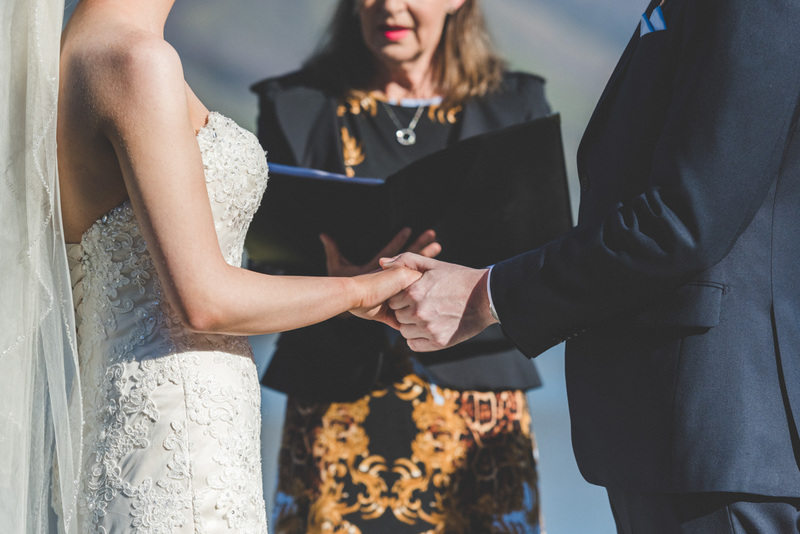 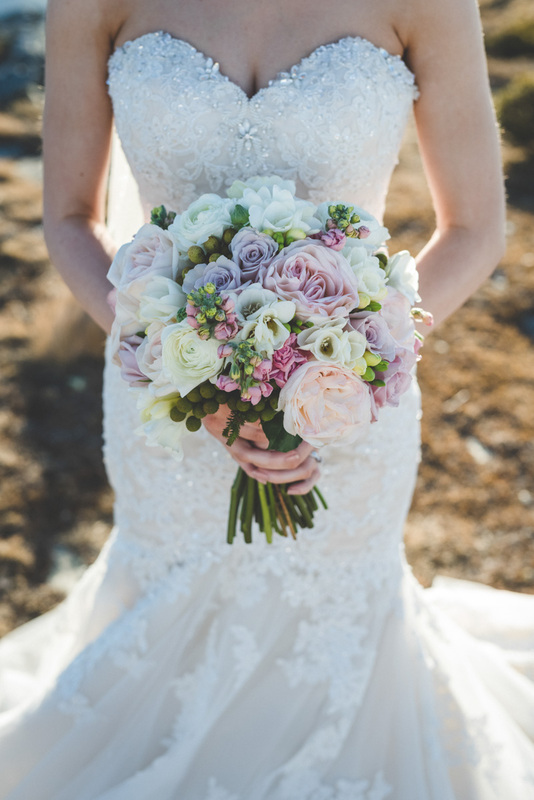 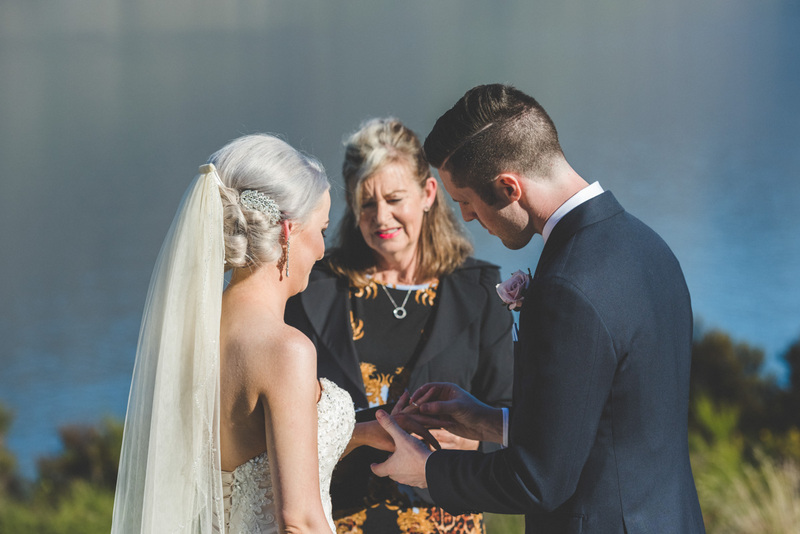 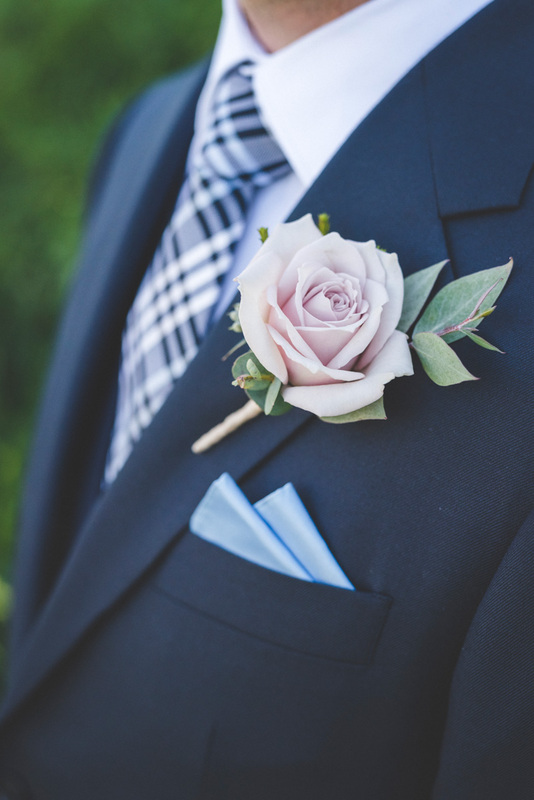 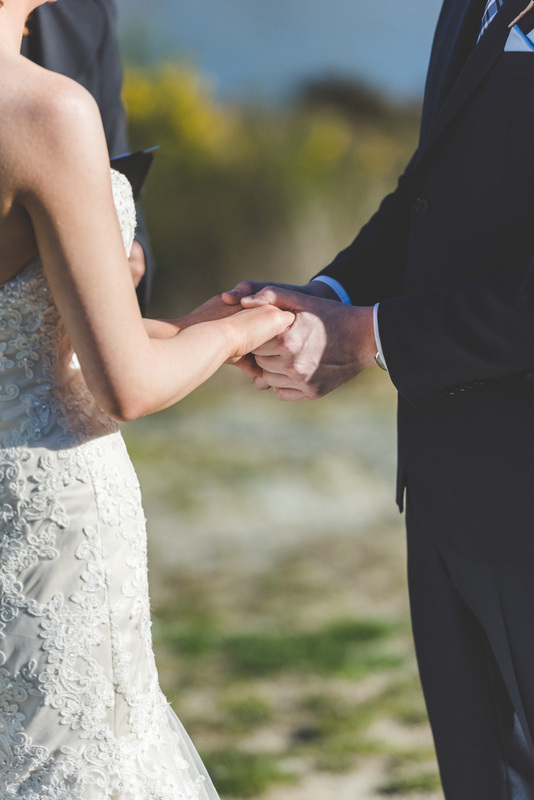 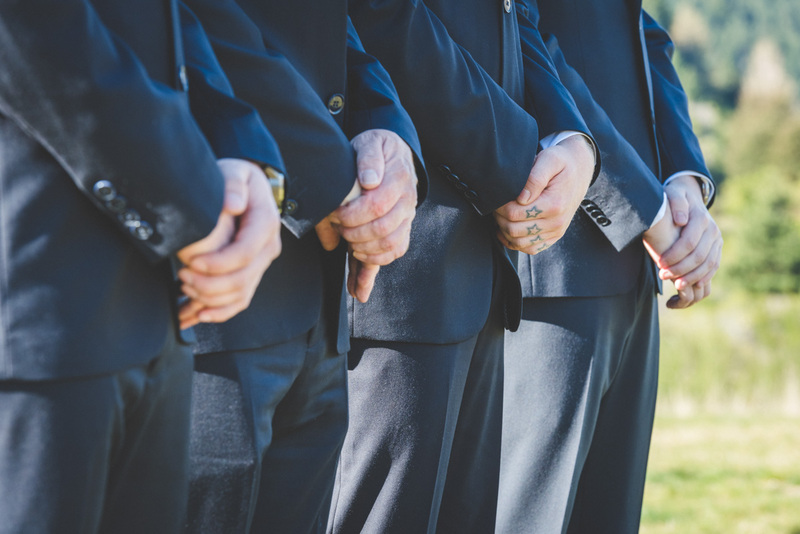 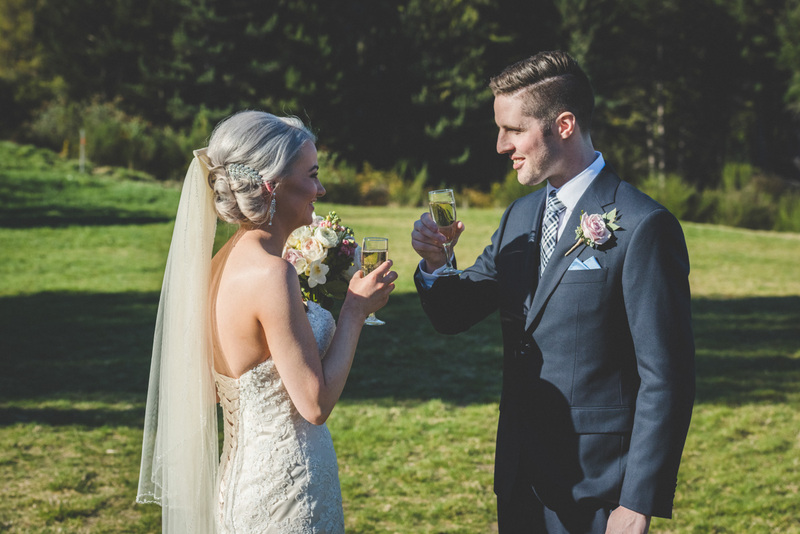 A beautiful late winter wedding and all planned with our Intimate Lakeside package. 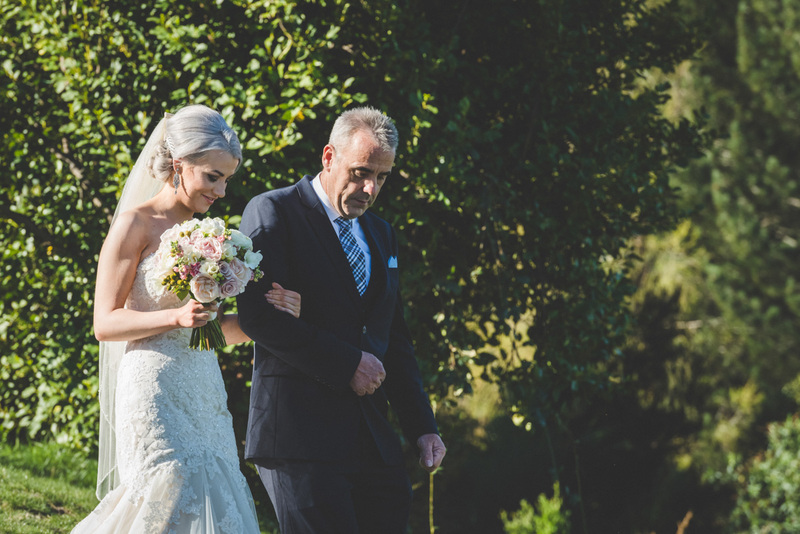 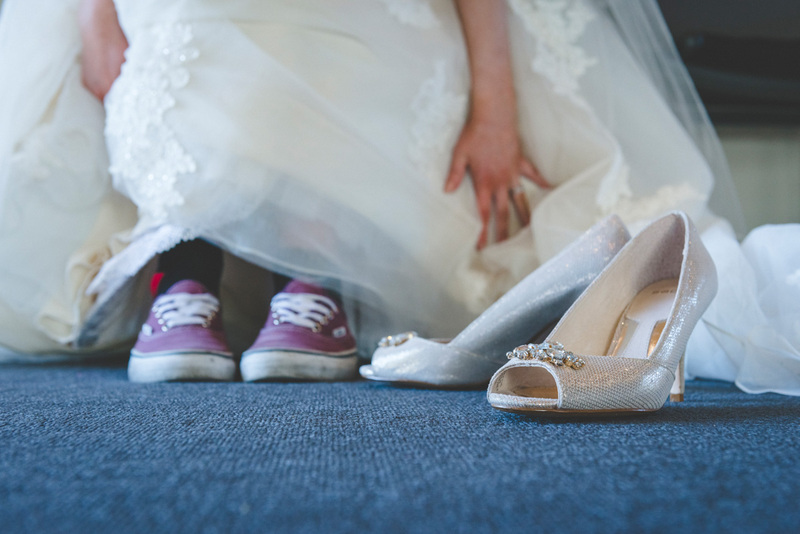 A big ole thank you to: Rich Bayley Photography, Phillipa Cook and The Flower Room!